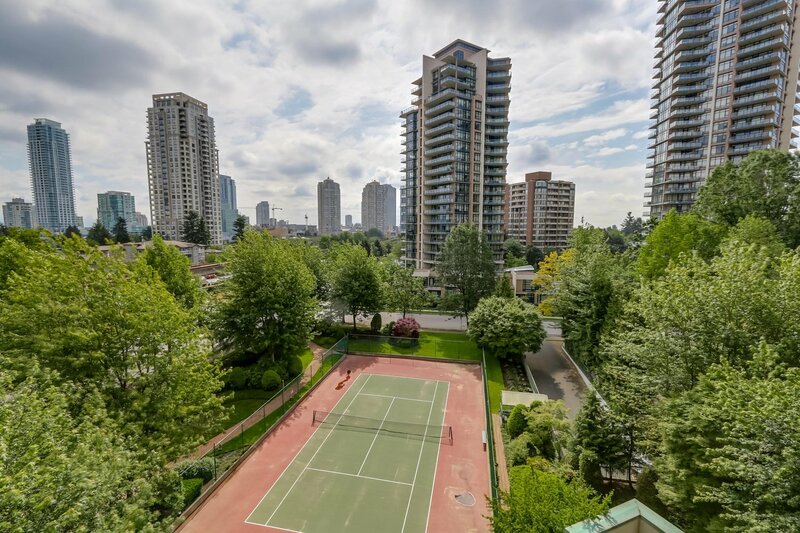 Across the street from Central Park & steps to Patterson Skytrain Station. 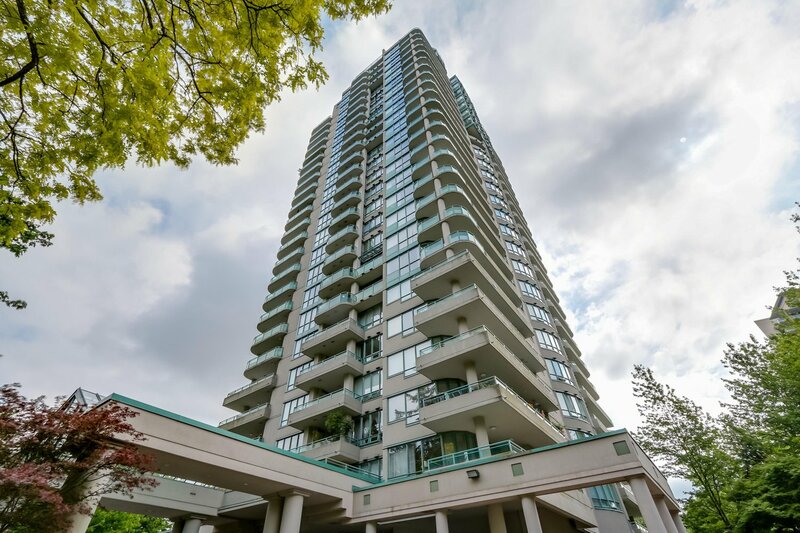 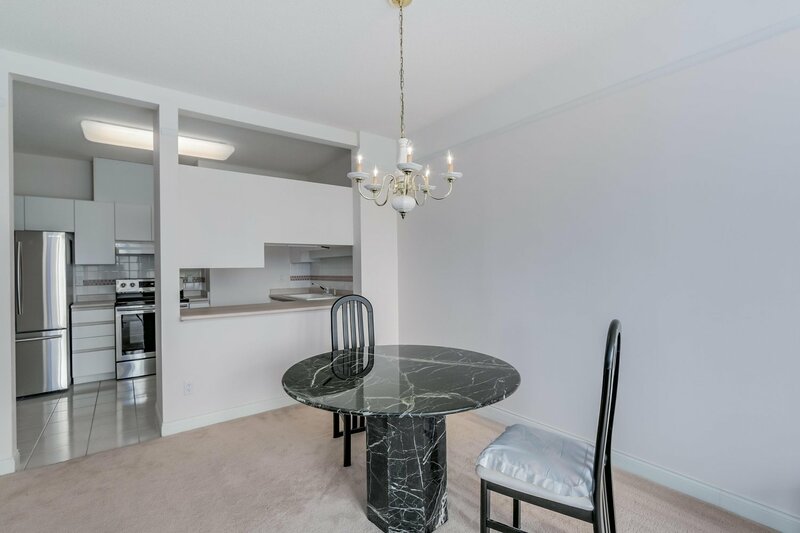 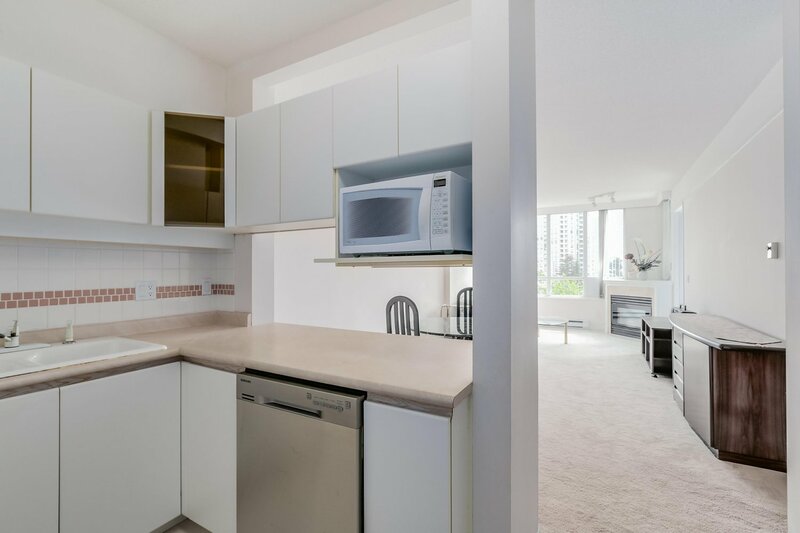 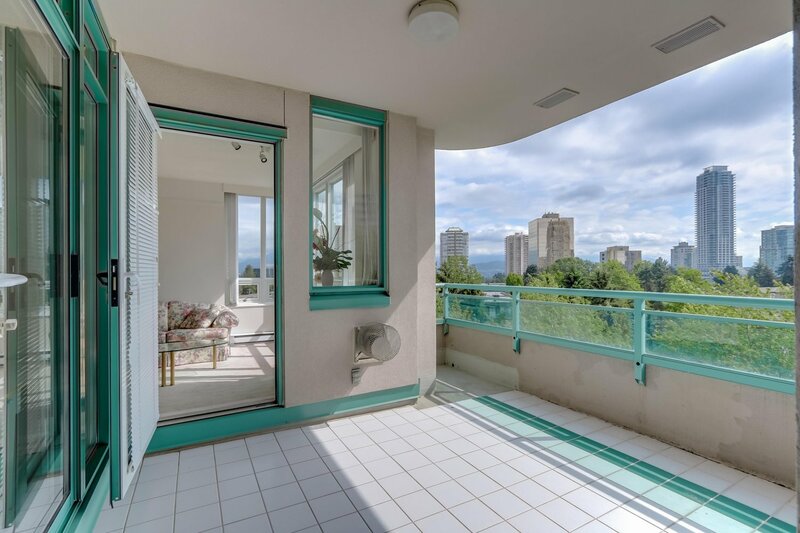 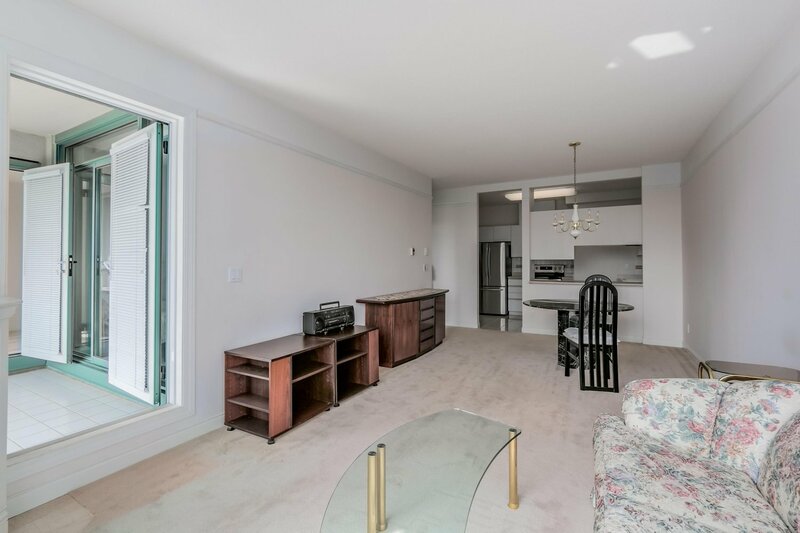 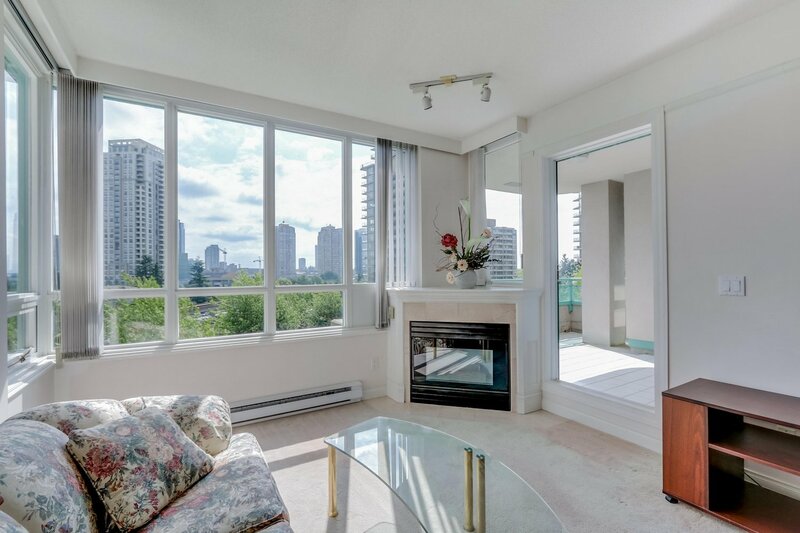 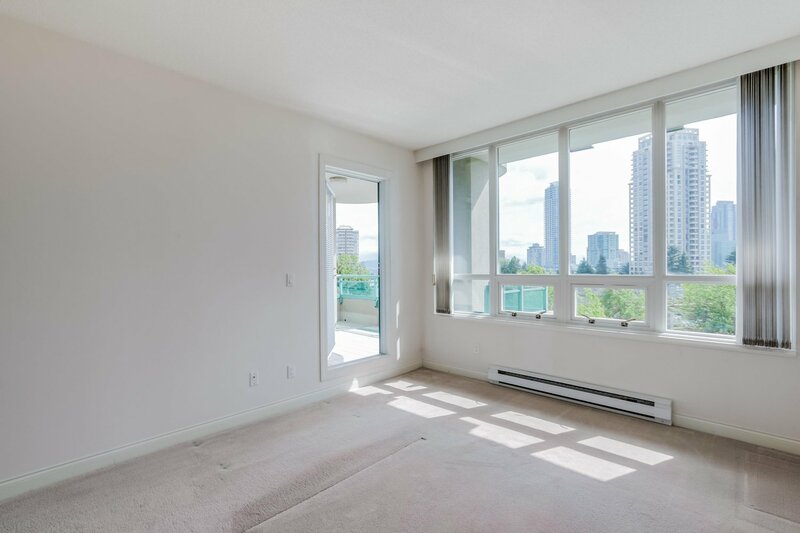 First class location near all the amenities including: Crystal and Metrotown Malls. 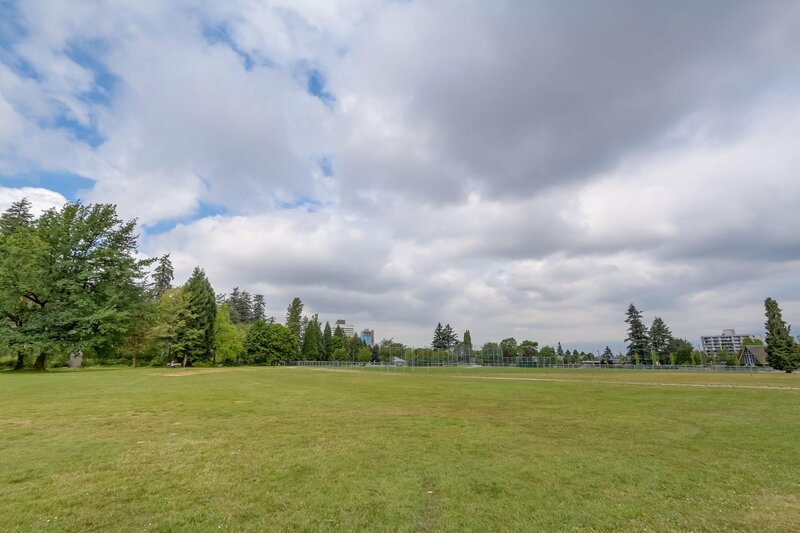 Bonsor Recreation Complex, Library, Restaurants and Shops. 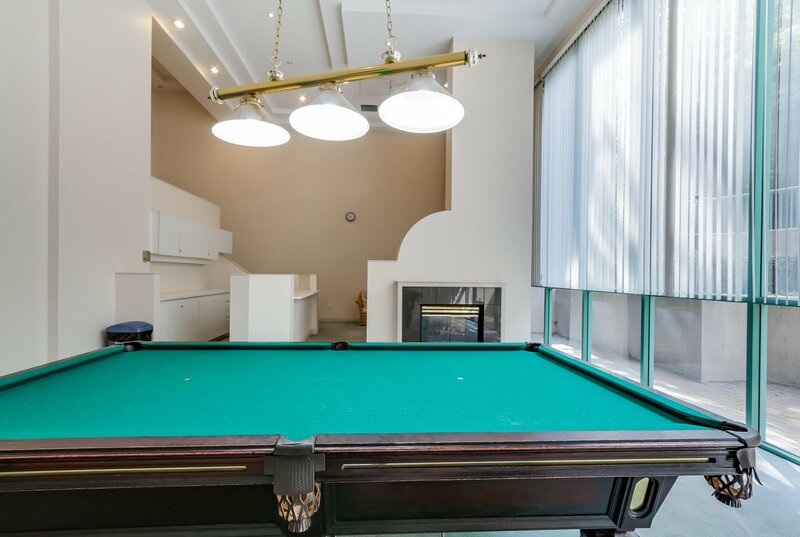 This converted building "Grand Central Park Place" boasts many upgrades including: Rainscreened (2004), Repiping (2006), New Roof (2004), Elevator upgrade (2015). 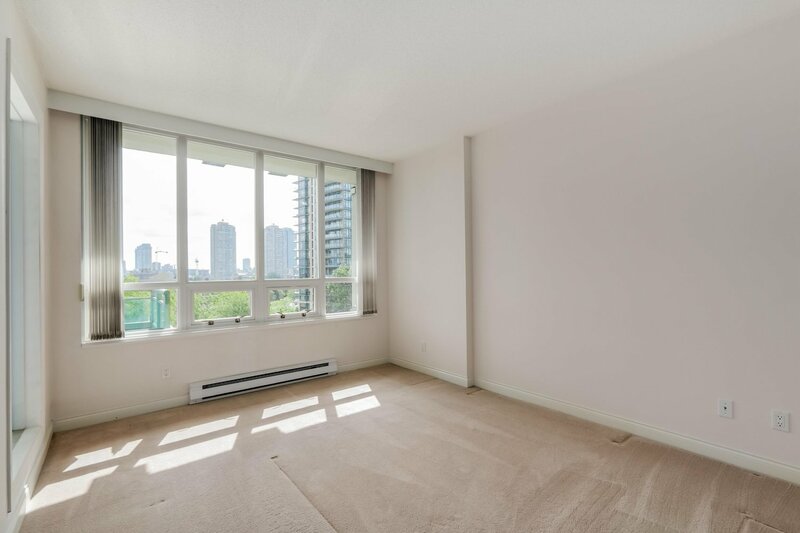 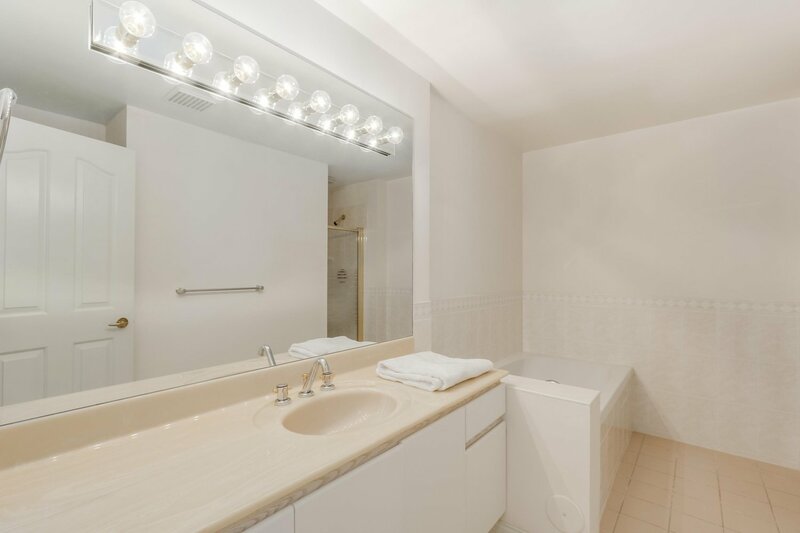 This bright & spacious 2 bedroom, 2 full bath home, features floor to ceiling windows, 9' Ceilings. 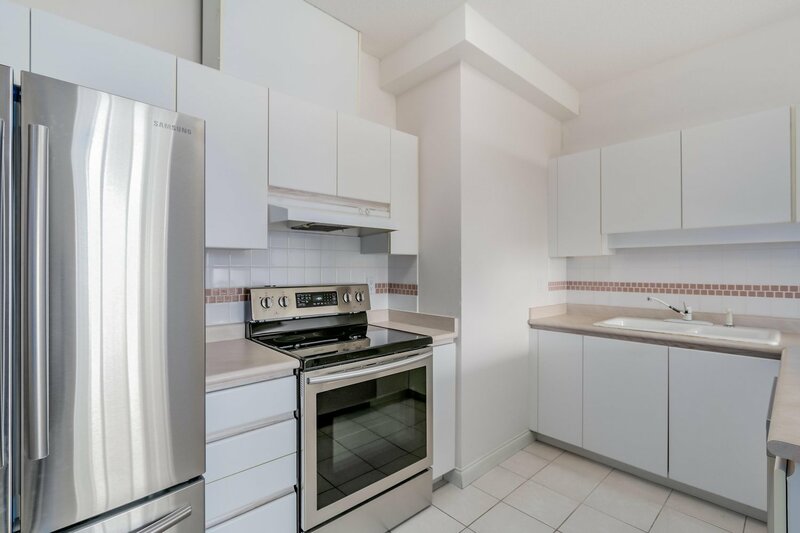 Brand new appliances, 2 parking + 1 large locker, lovely treed courtyard views, and a large patio for entertaining and relaxing. 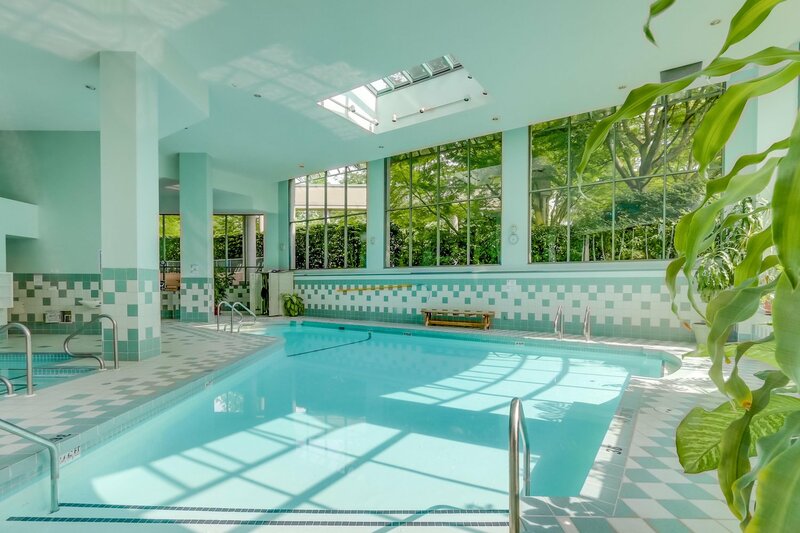 Resort like amenities includes indoor pool, hot tub, sauna, gym, recreation room and tennis courts. 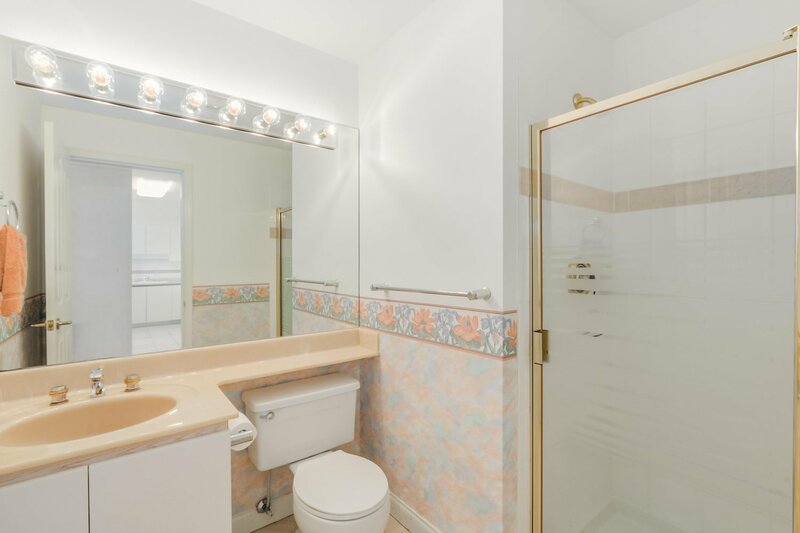 Call today - Don't miss out!